POLICE have closed the A280 Long Furlong in both directions following a serious crash between a car and lorry this afternoon (July 24). 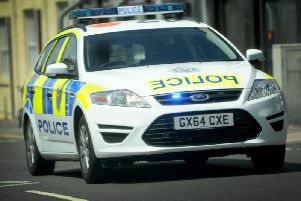 The crash took place between the A27 and A24 and was reported at about 12.19pm. A police spokesman said that one woman has suffered a suspected head injury and that firefighters were preparing to use hydraulic rescue equipment to cut her out of her vehicle.